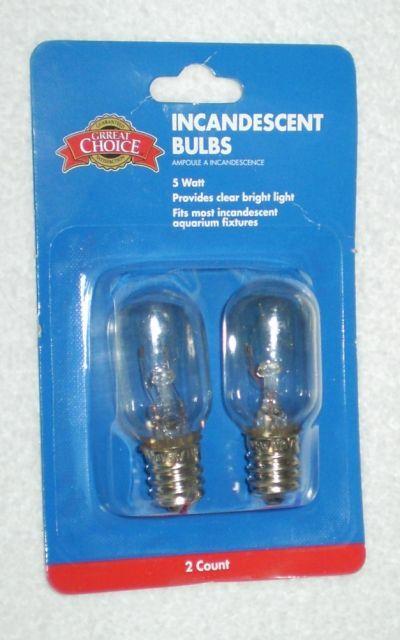 Here I picked this up at my local PetSmart store at Merchant's Walk, East Cobb, Marietta, GA, USA today (2015-7-11) adding this to my favorite C7 bulb collections. This package set me back only US$ 2.99. Manufacturer: Distributed by Pacific Coast Distributing, Inc.
Why are these shaped like this?